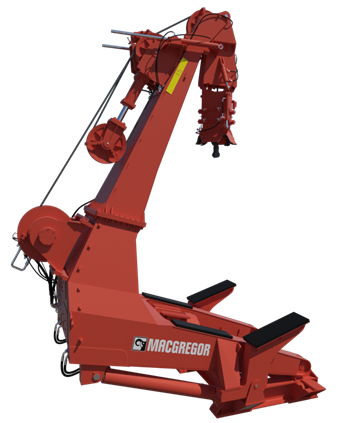 MacGregor, part of Cargotec, has won new davit orders from Spanish shipyard Astilleros Zamakona. They are destined for a service operation vessel (SOV) owned by the Danish company Esvagt AS. 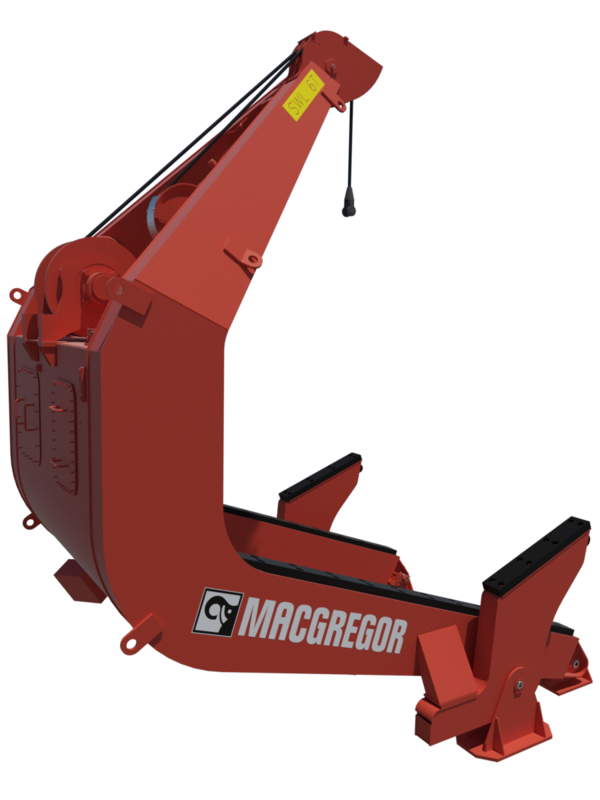 The contract includes an order for one of MacGregor's largest davit systems, specially-designed to ensure safe transfers in rough weather. Equipment deliveries are scheduled for November 2018 and the order was booked in Cargotec's fourth quarter 2017 order intake. "We are glad to continue our cooperation with Zamakona and Esvagt with the delivery of these advanced davit systems to a growing and interested market," says Høye G. Høyesen, Vice President, Advanced Offshore Solutions, MacGregor. "Esvagt already knows and trusts our davits, operating a large number in its fleet, so this order speaks volumes for their performance and reliability." 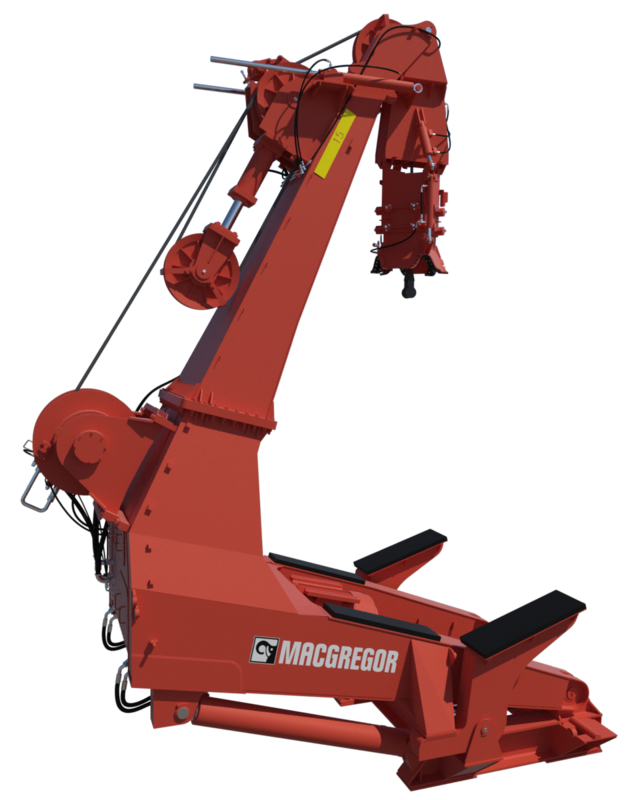 The vessel will feature one of MacGregor's largest davits, a 15-tonne lifting capacity MacGregor HMD G150 system designed for daughter craft, and a smaller six-tonne capacity HMD A60-type davit, designed for man-overboard/rescue and workboats. The davits will transfer technicians, tools and spares as part of their offshore wind farm duties. The HMD G150 davit includes a high-speed constant-tensioning winch system, shock-absorbing system, anti-pendulum system and an automatic parking cradle for daughter craft. The anti-pendulum system, together with an adjustable painter-line boom and a guiding system, ensures the safe launch-and-recovery of daughter craft in rough weather conditions. The A60 davit also includes a high-speed constant-tensioning winch system, shock-absorbing system, guiding system and an automatic parking cradle. Additionally, both davits will meet the shipowner's high standards for noise and vibration limits. "The contract highlights our long and successful reputation for delivering advanced launch-and-recovery systems and our ability to offer equipment that is ideally suited to meet the needs of operators serving the offshore wind energy market," says Bjørnar Bakke, Sales Manager, MacGregor. "Our G150 davit is specially-designed for the safe handling of daughter craft transferring turbine technicians. 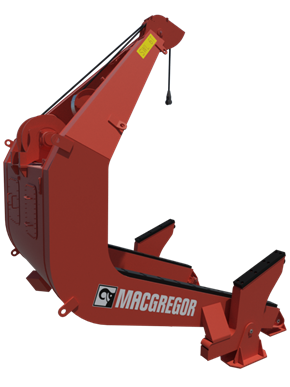 "MacGregor davits have a well-proven design, offering great performance and trusted reliability," he adds. "We have delivered over a thousand davit systems and have seen significant orders for them in 2017. This is mainly because of our strong reputation, but also because we are able to adapt our products, proven in mature markets such as the offshore oil and gas industry, to meet the needs of new ones such as the renewable energy sector."